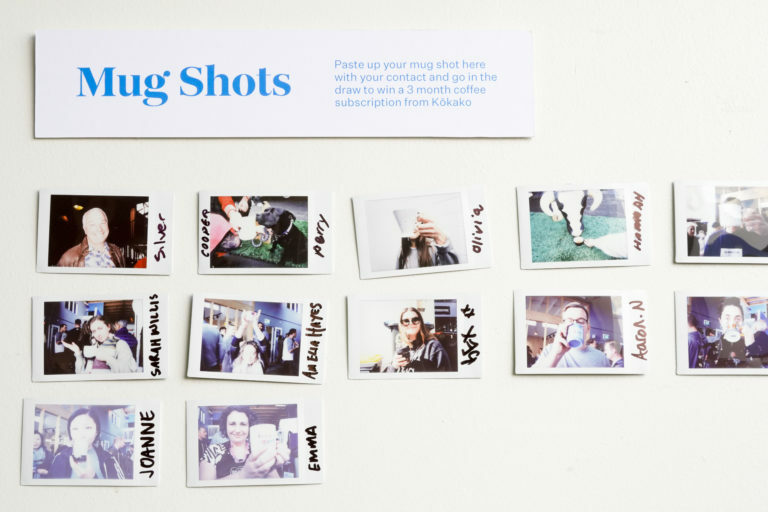 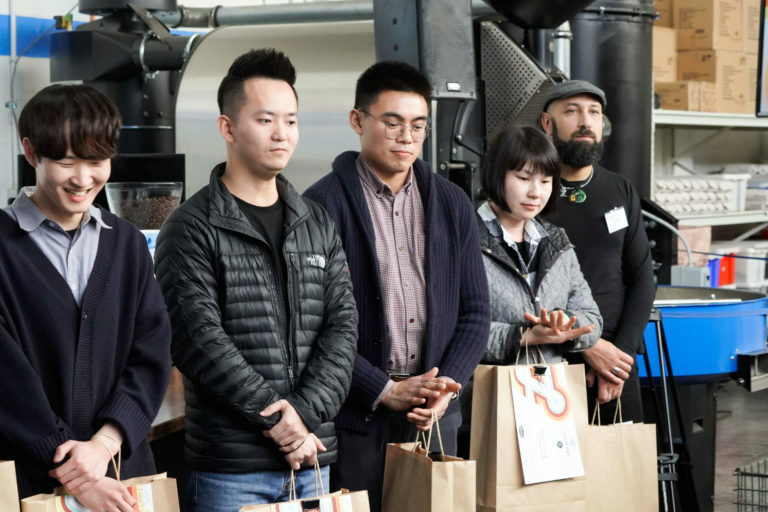 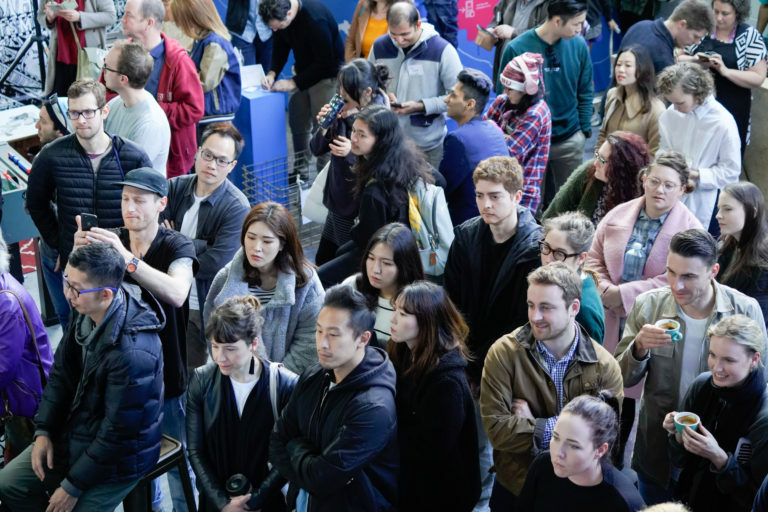 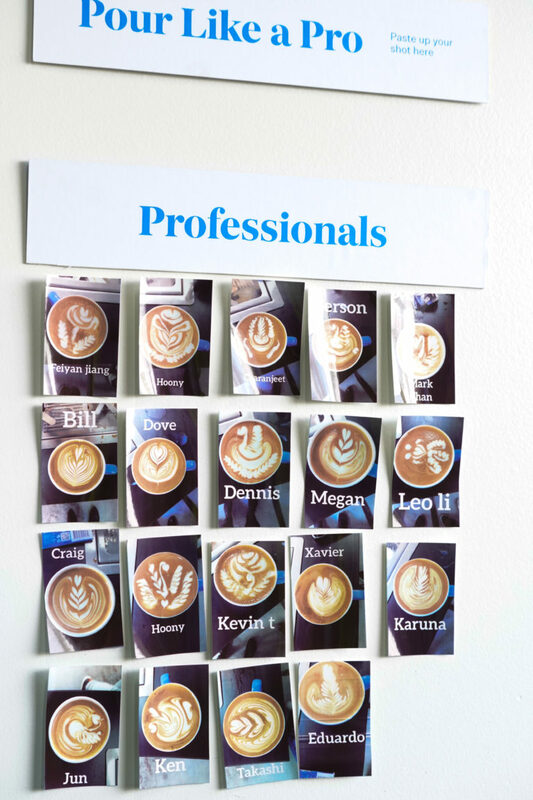 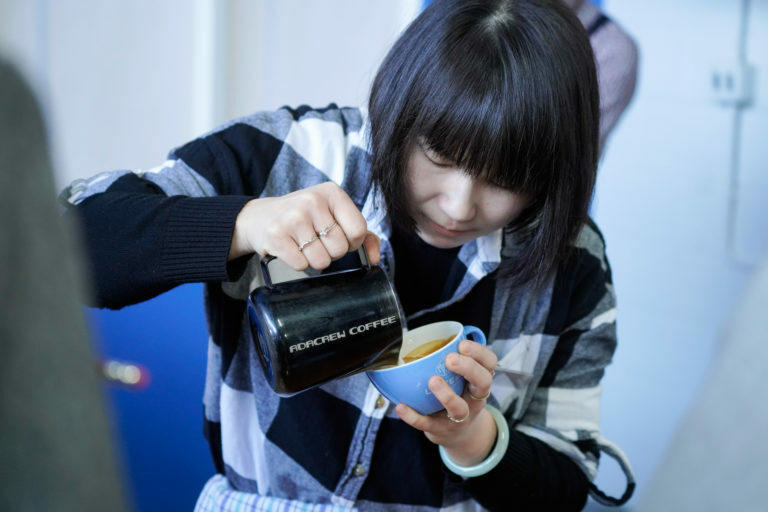 We had an awesome day at the Latte Art Championships this year which was held at the Kōkako Organic Coffee Roastery. 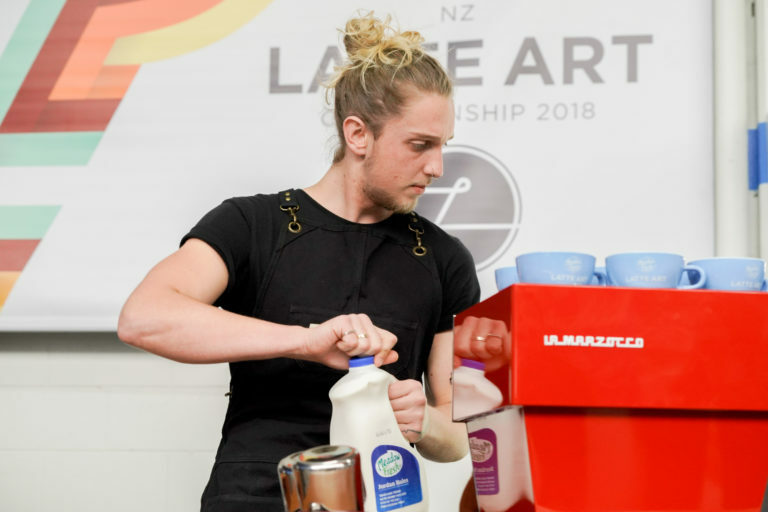 Big congratulations to Leo Li who will travel to Brazil to represent NZ in November. 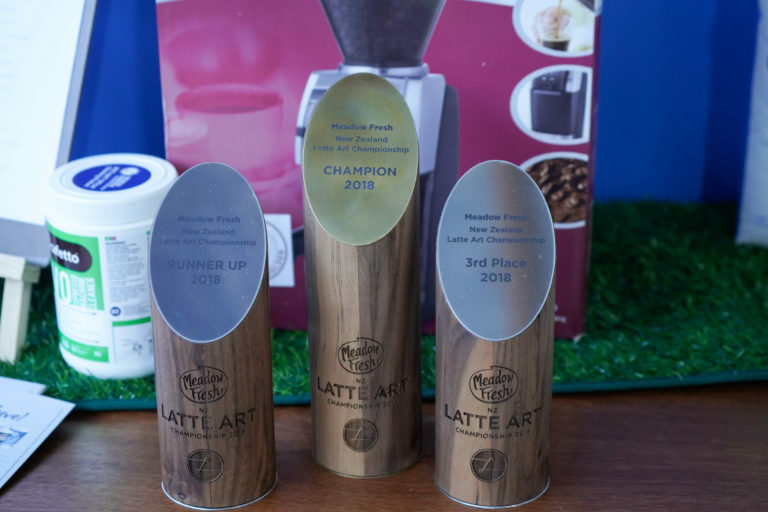 Also, a huge well done to the finalists: Charanjeet Singh Saini and Isabella Brown. 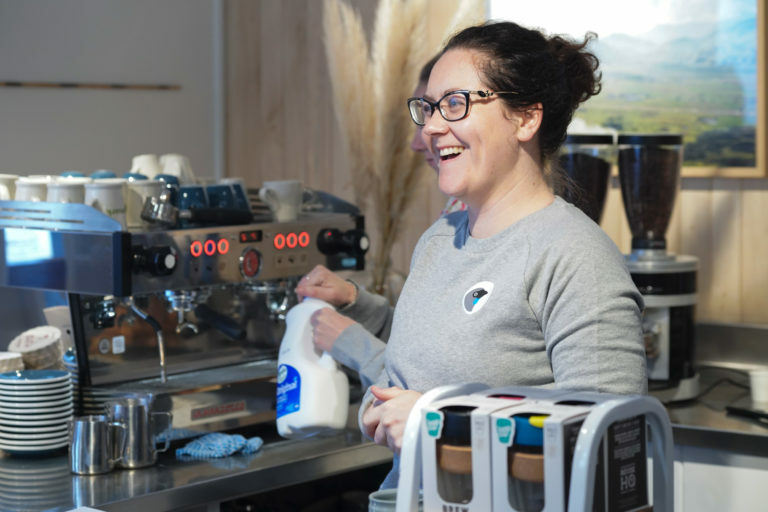 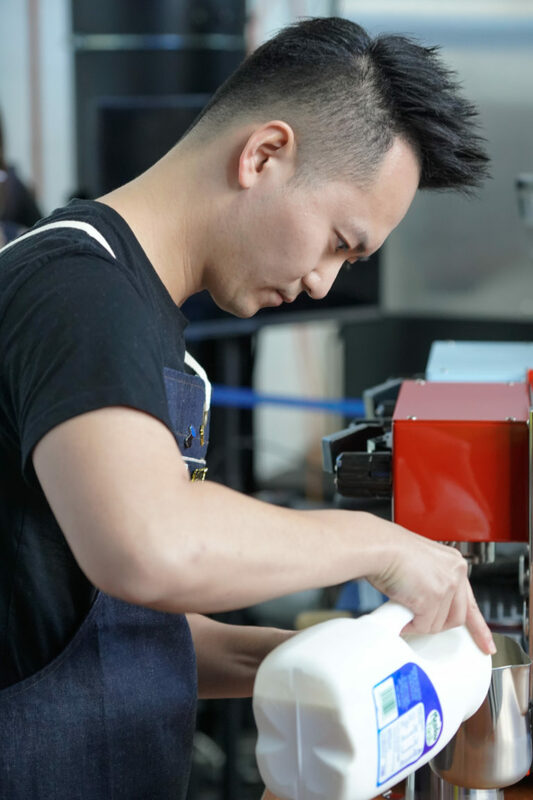 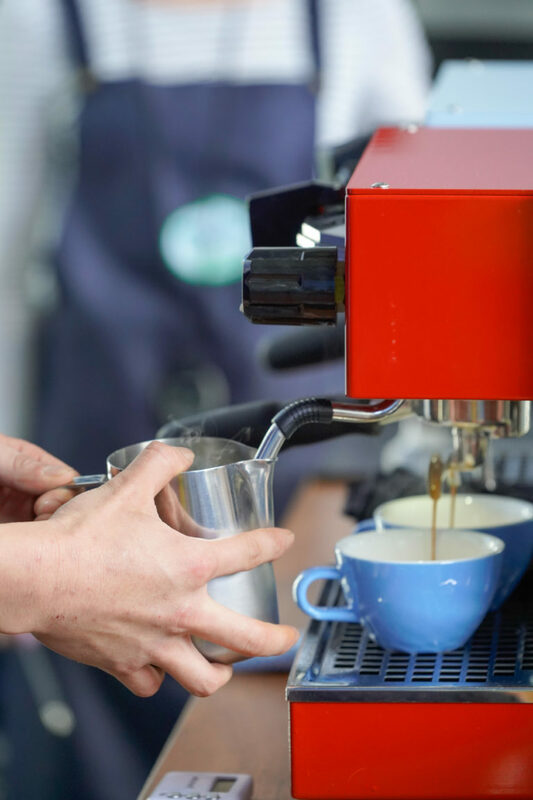 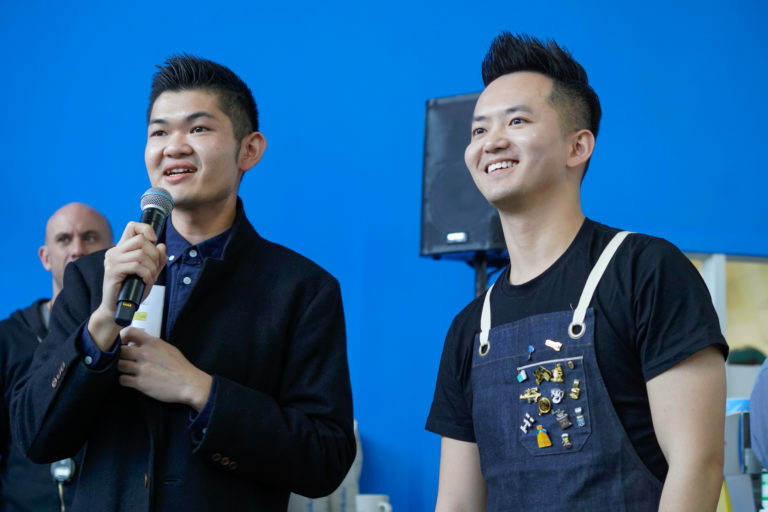 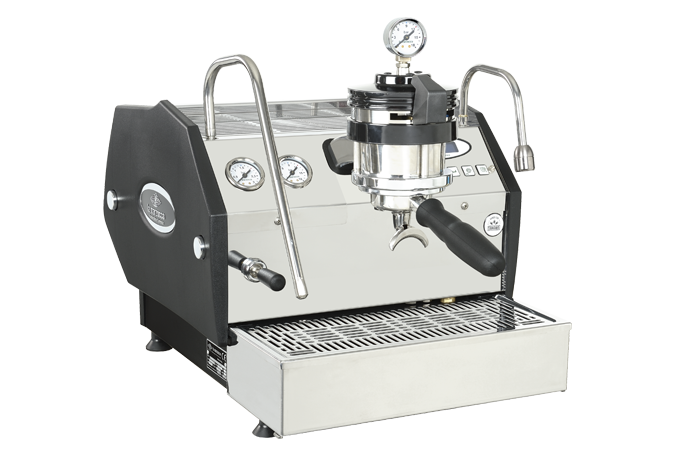 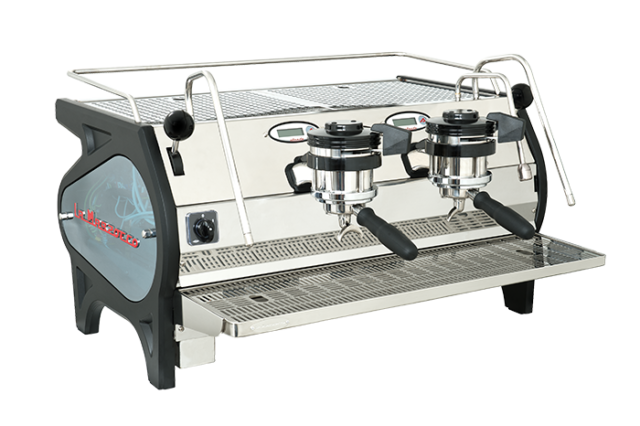 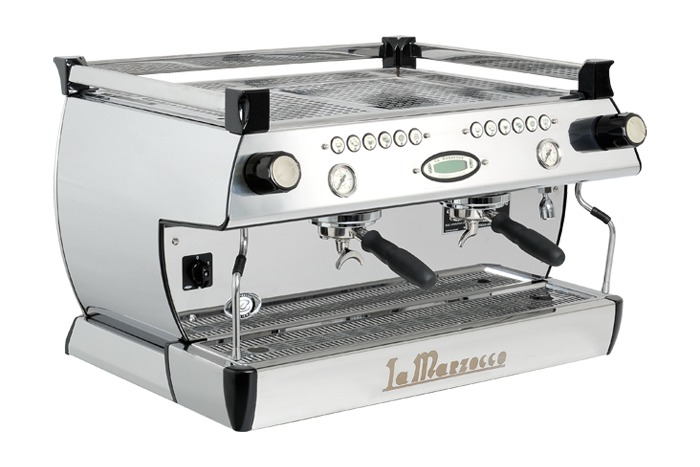 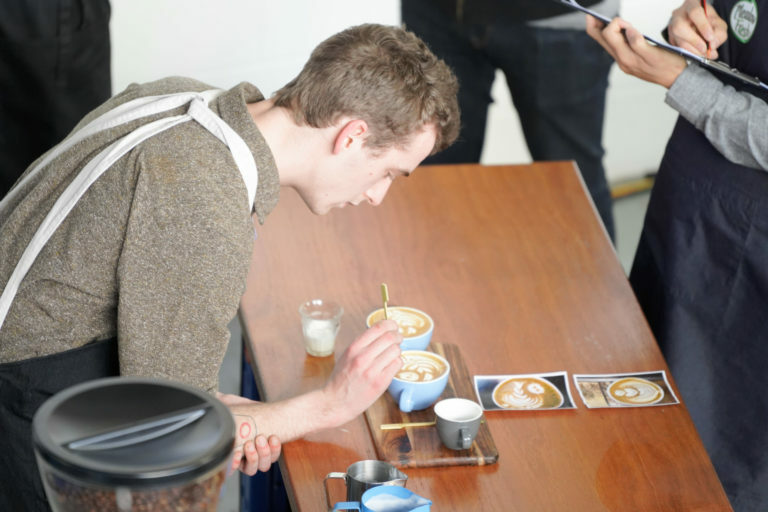 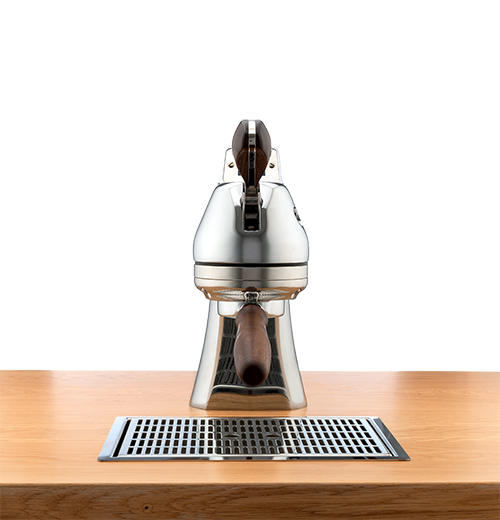 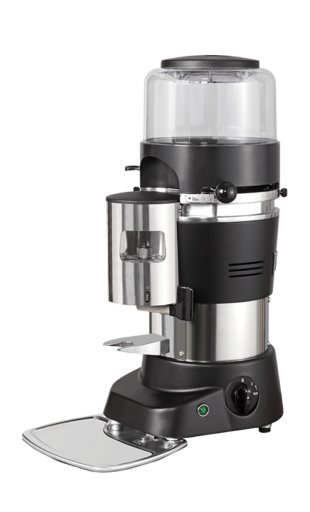 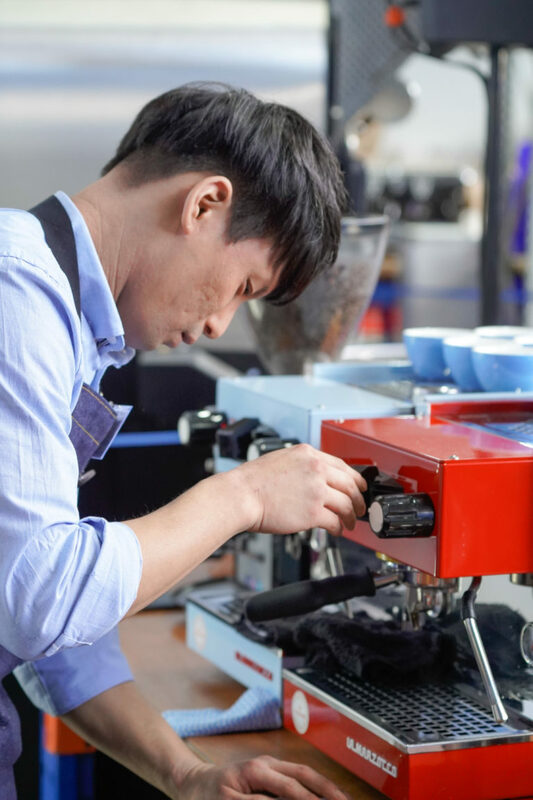 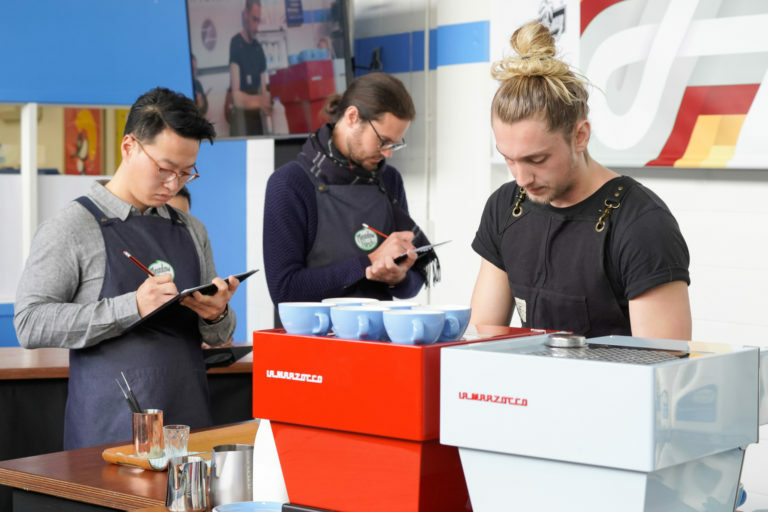 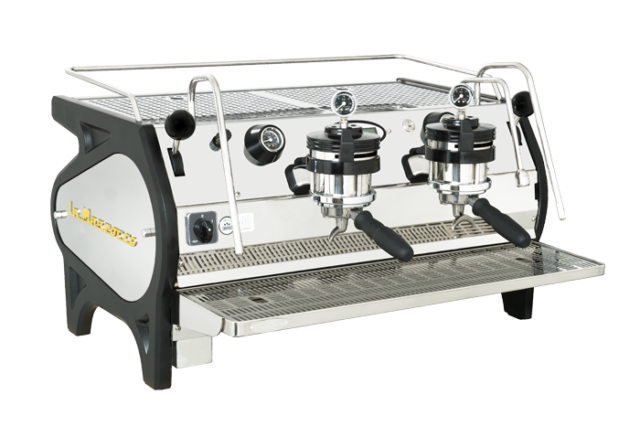 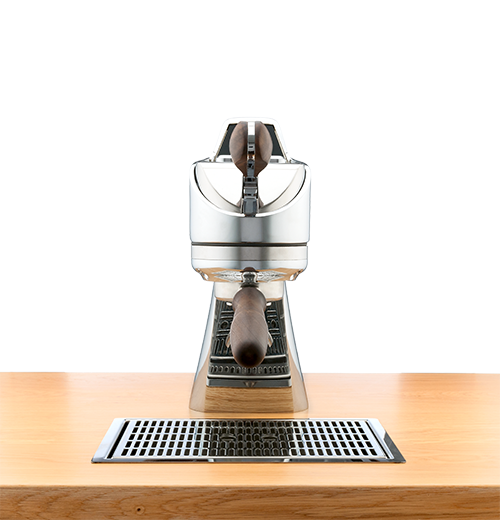 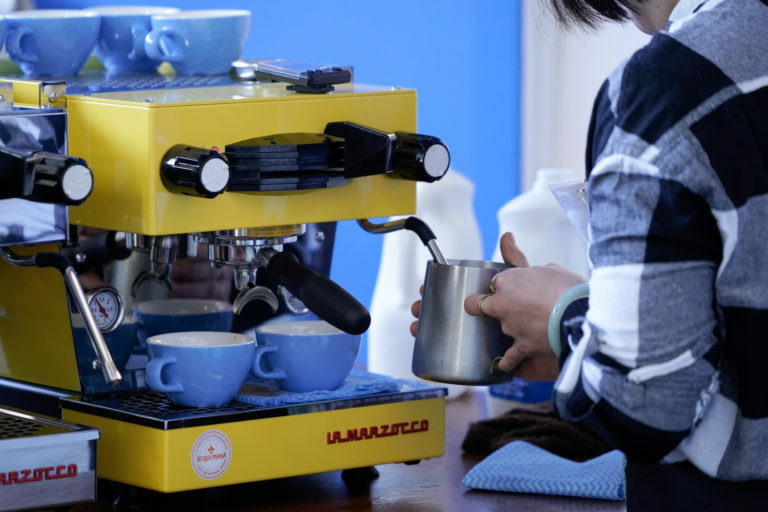 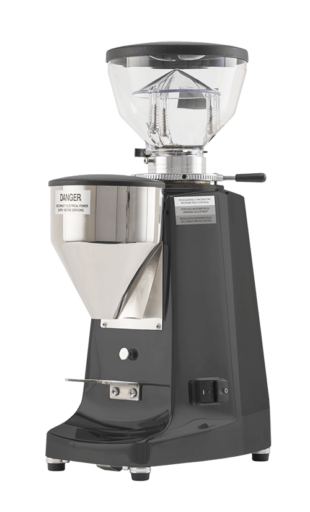 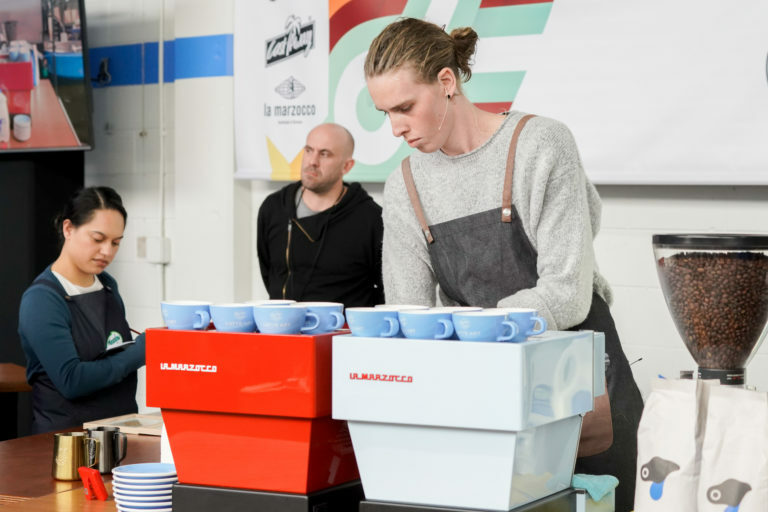 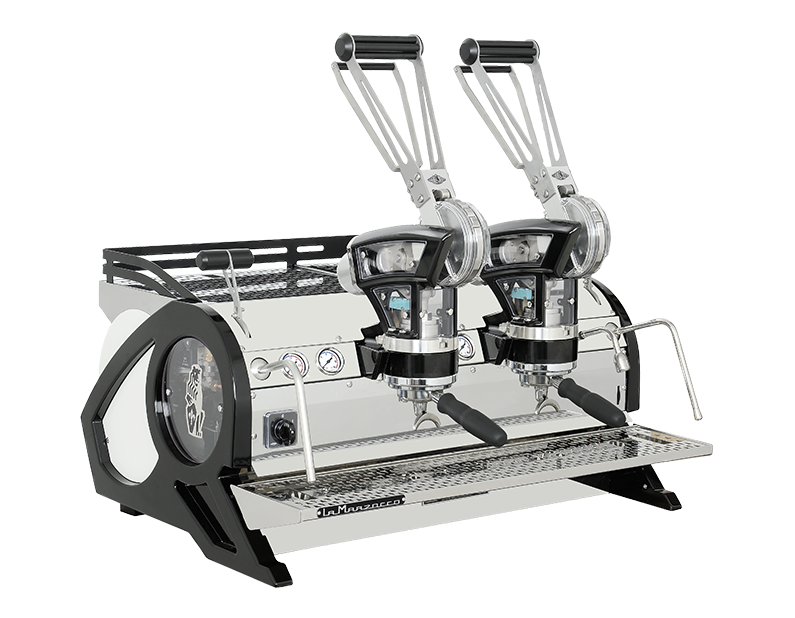 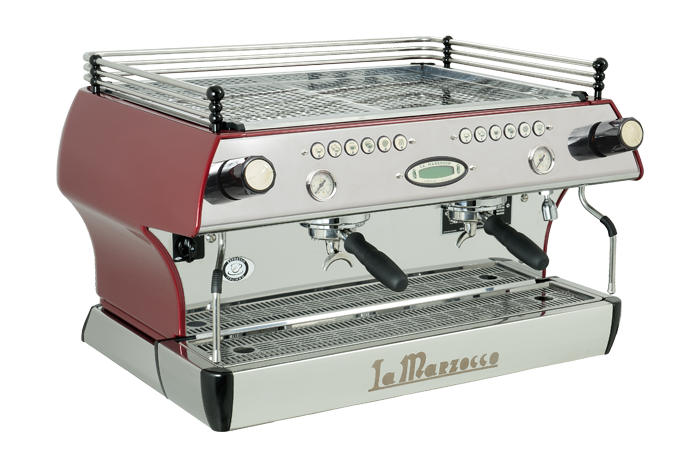 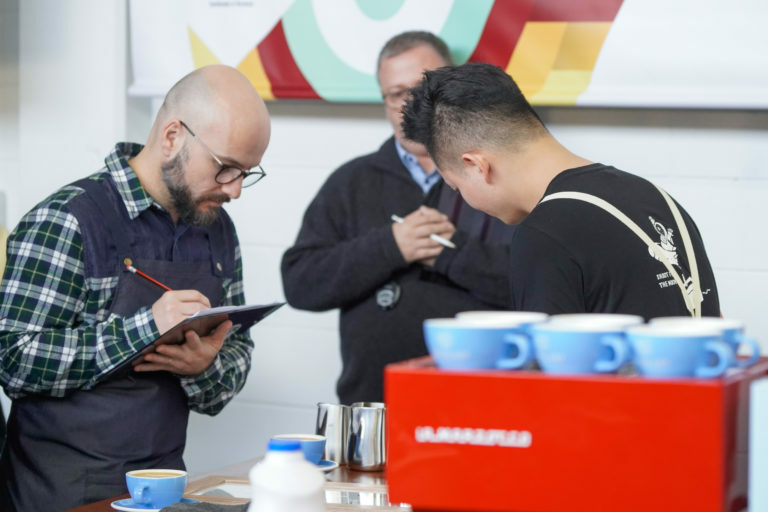 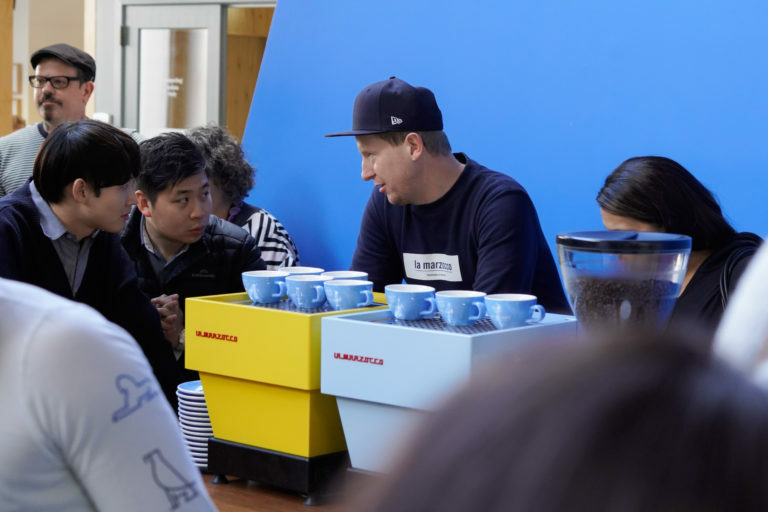 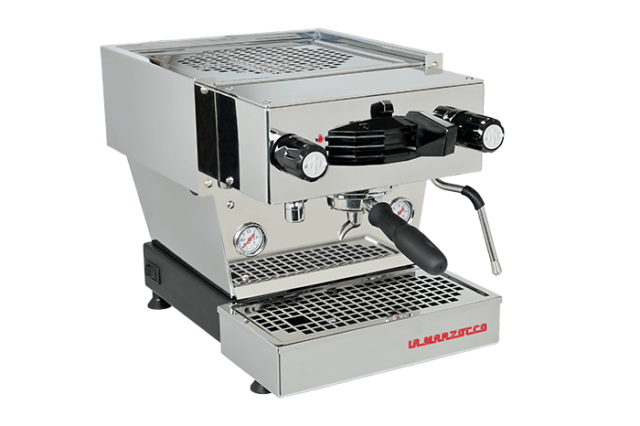 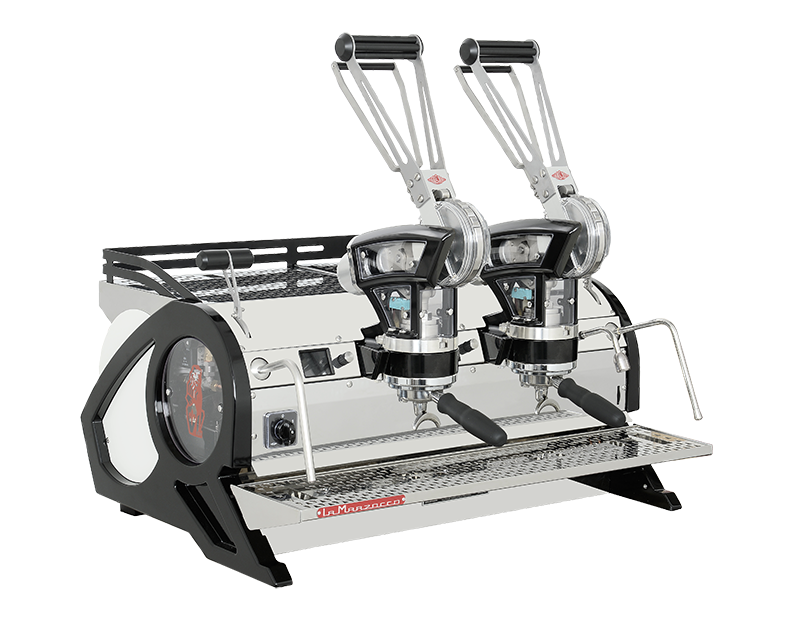 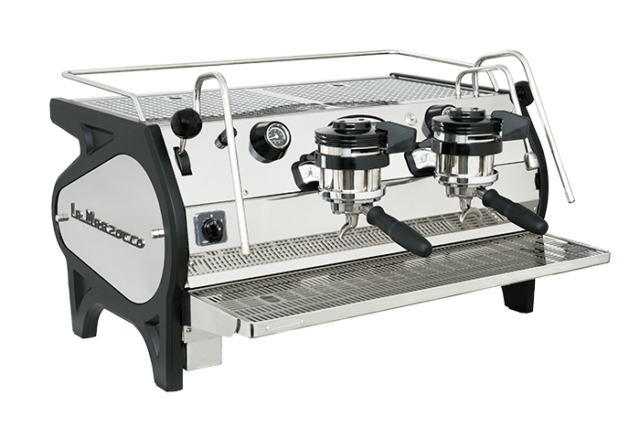 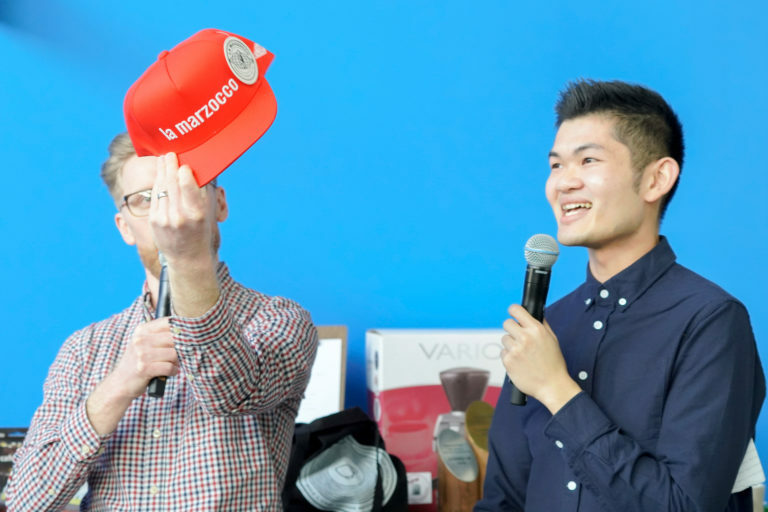 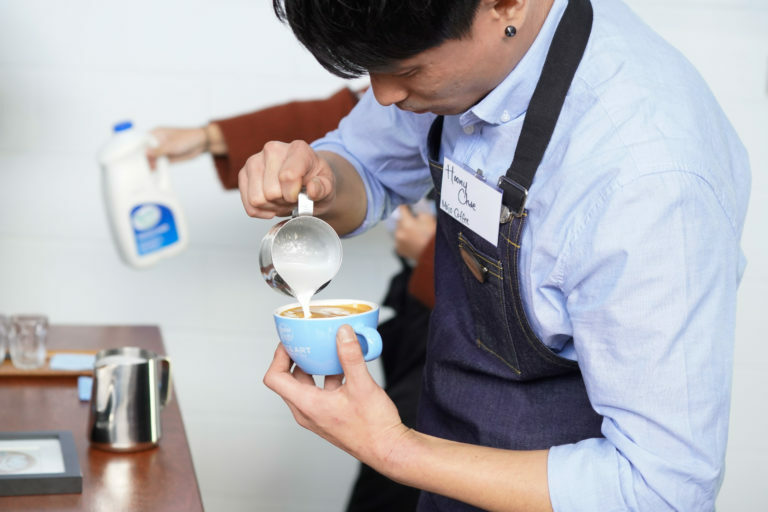 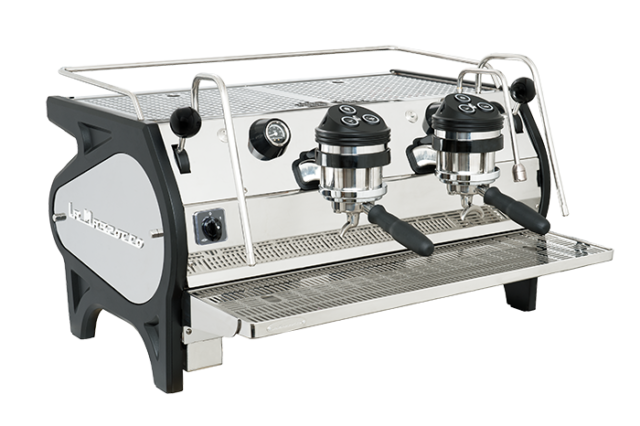 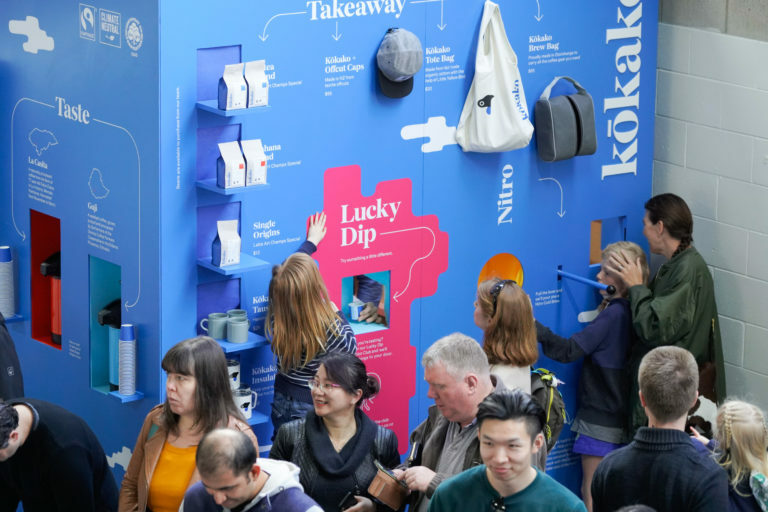 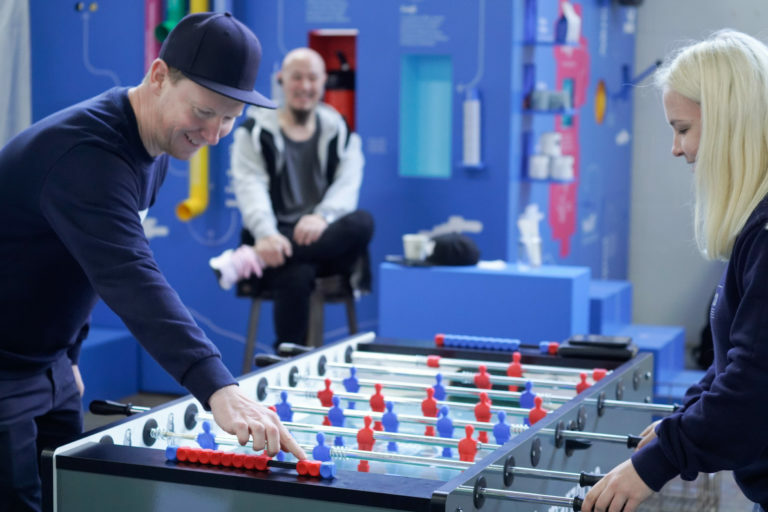 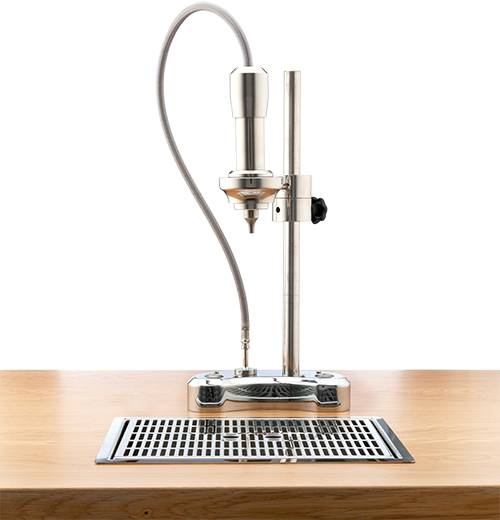 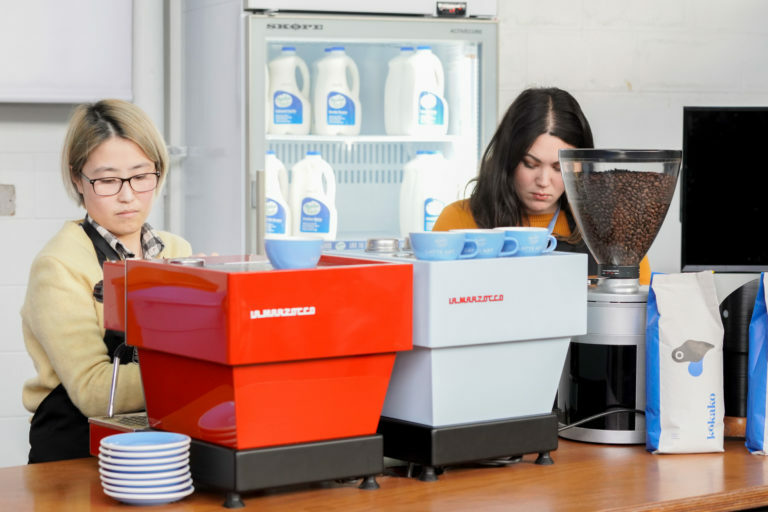 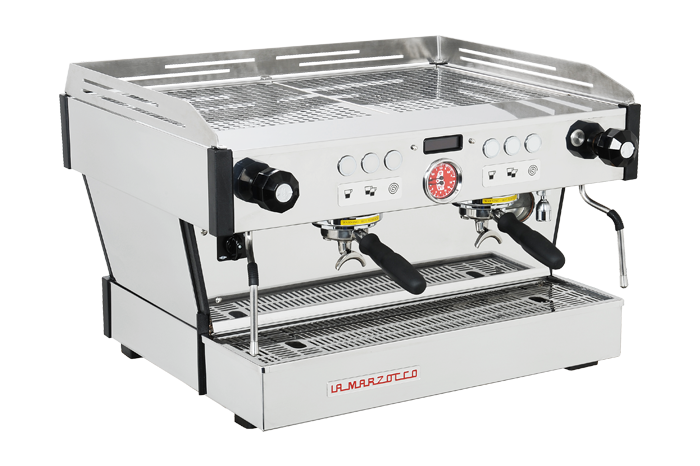 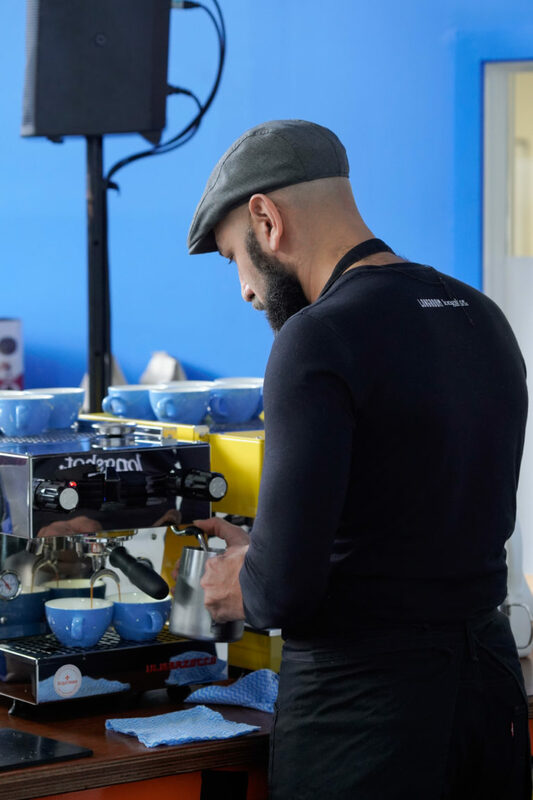 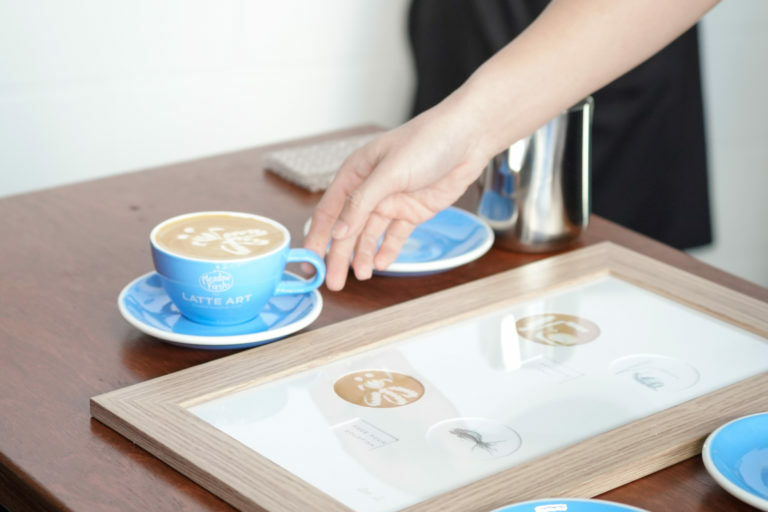 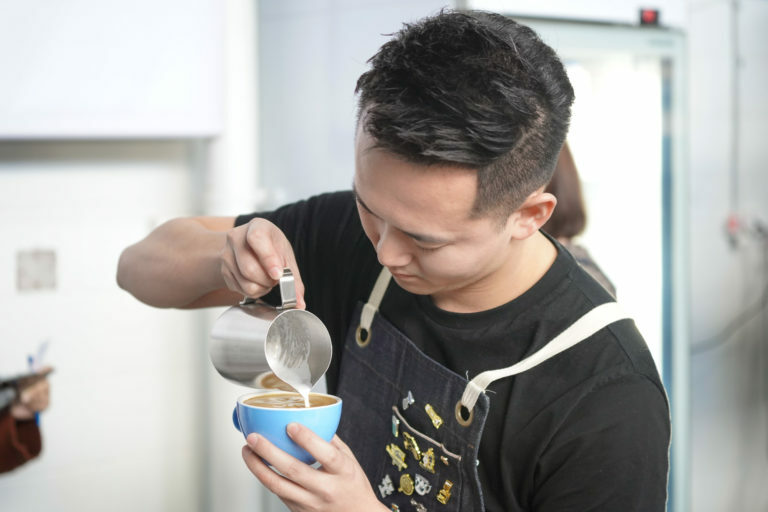 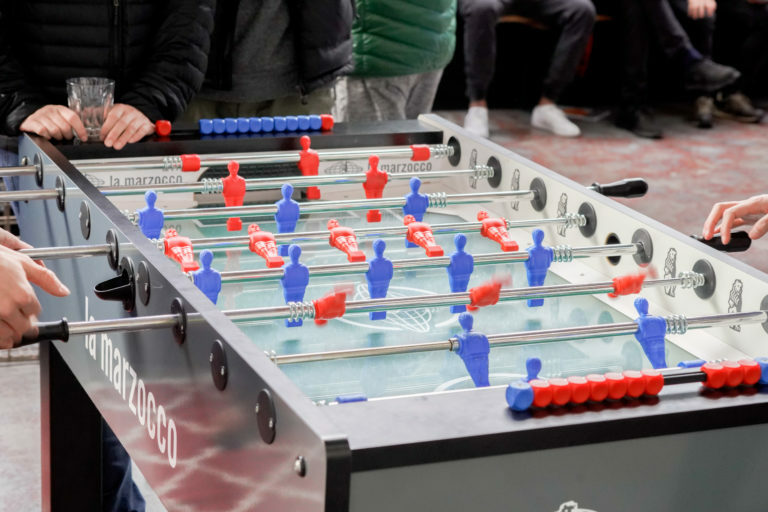 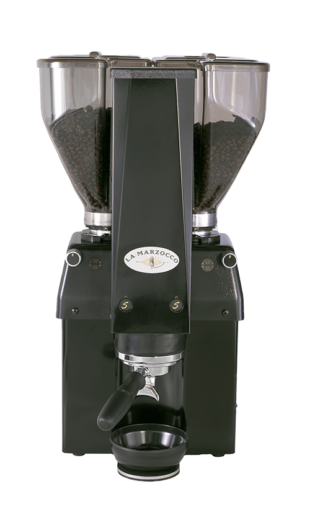 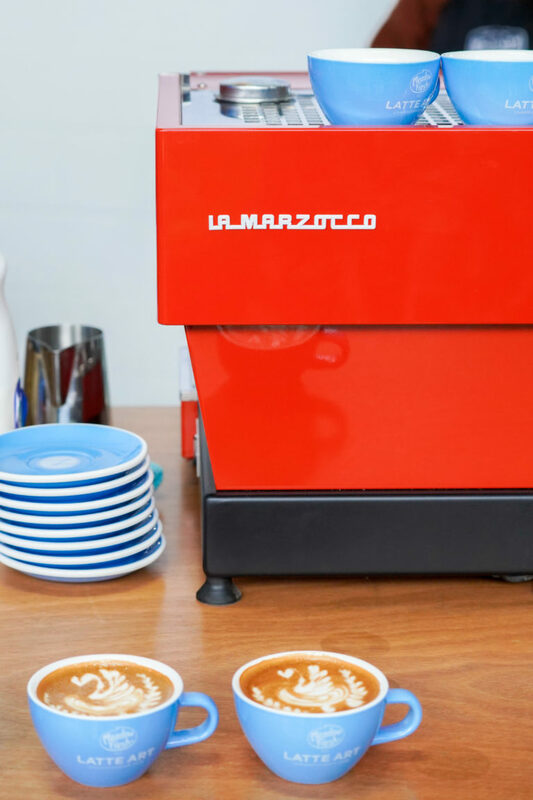 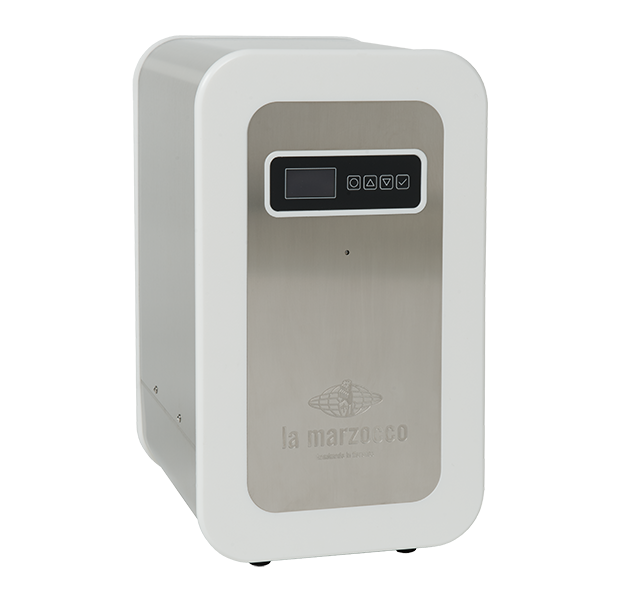 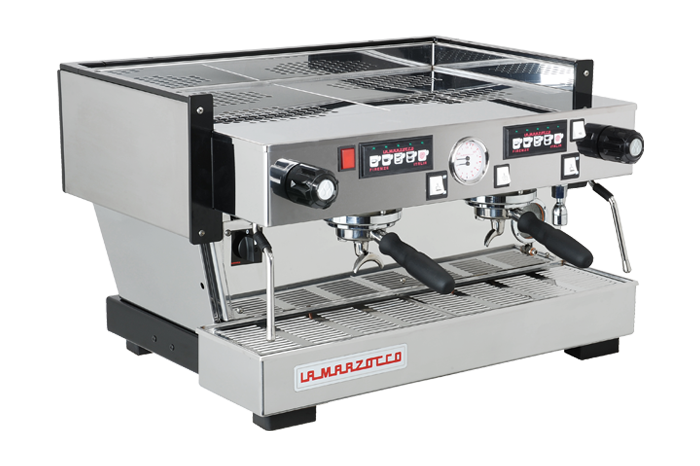 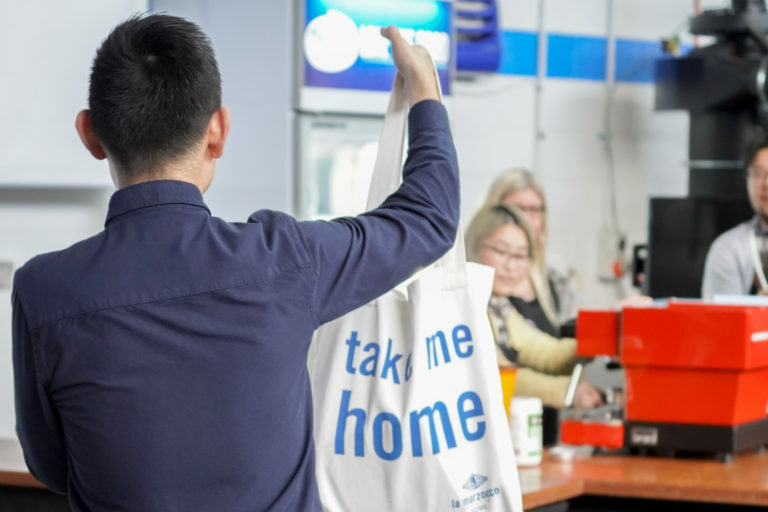 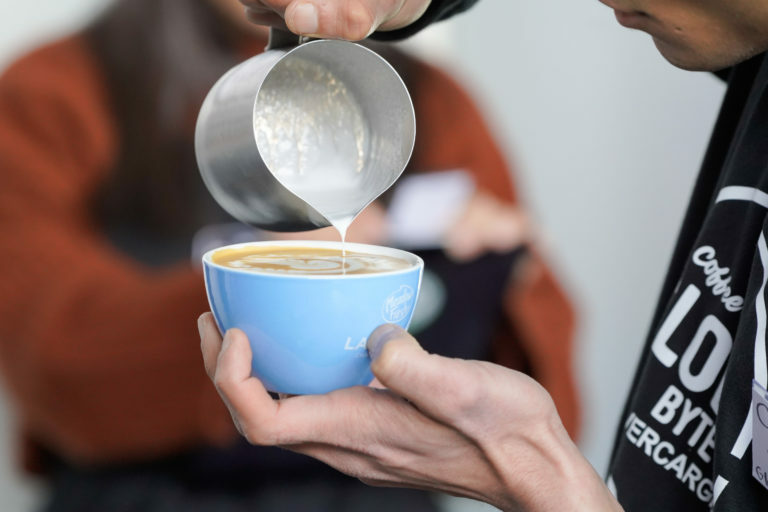 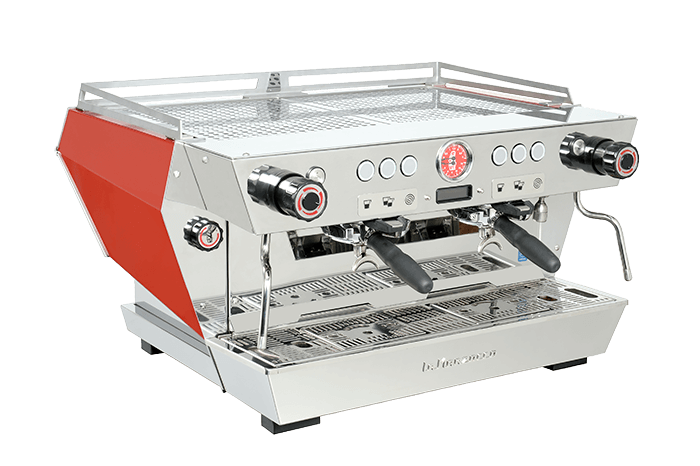 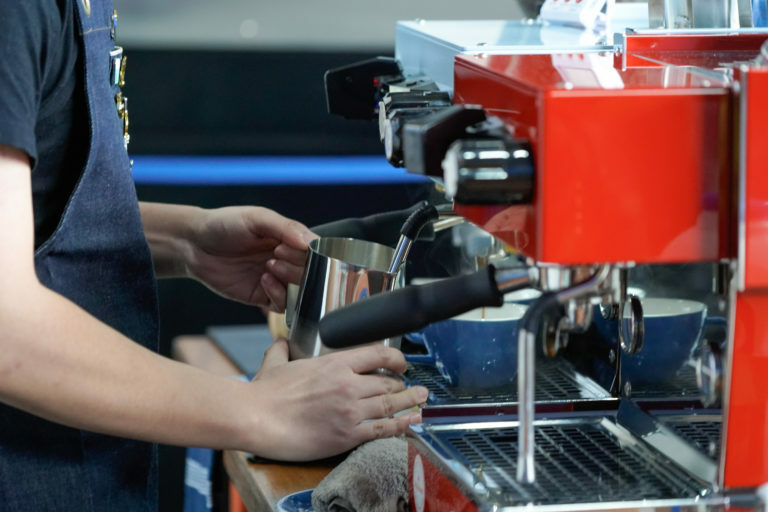 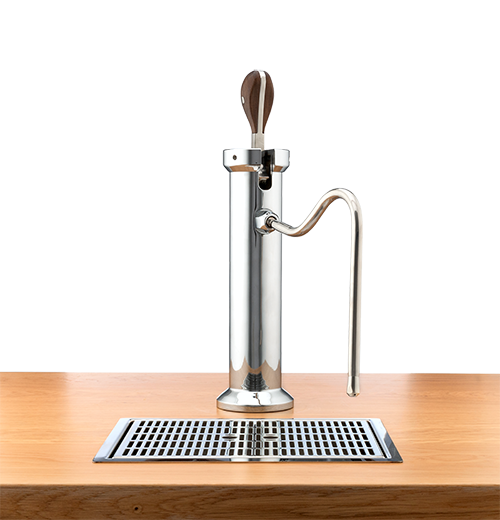 We loved contributing to the revived success of this competition event and having the competitors visit our showroom to practise these past few weeks on the new competition machine – the Linea Mini. 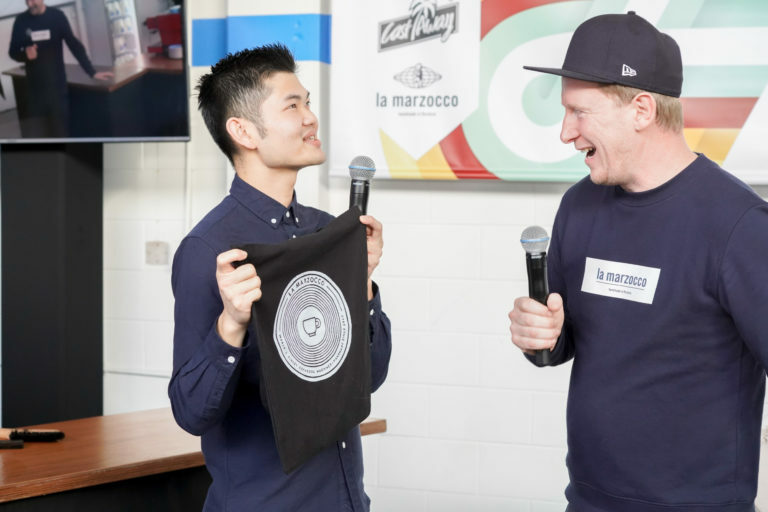 It was an awesome day thanks to everyone involved! 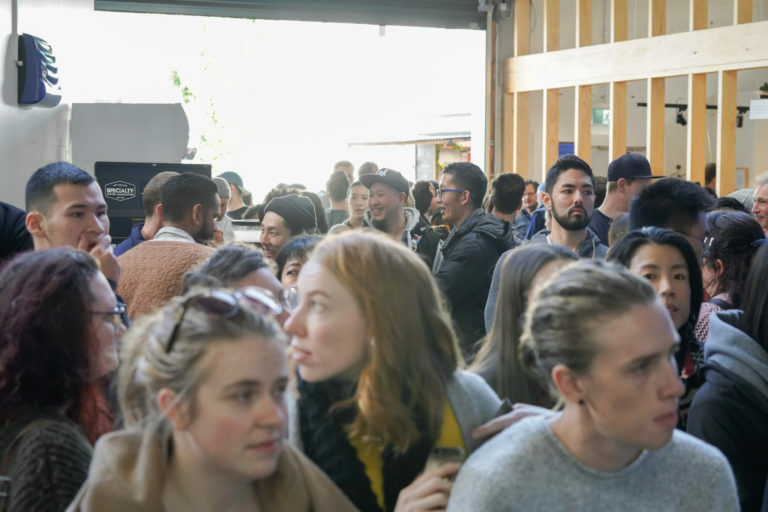 Check out some of the photos from the day below.